"The biggest mistake companies make choosing a CRM is not fitting it to the goals and strategy of their sales team. If the team finds it too overwhelming or difficult to use consistently, it is a waste. HubSpot's CRM has truly been a gift to my job. Responsiveness is everything in sales and it really made my job easier. I can't tell you how often customers appreciate how quickly I respond to them and that's because HubSpot made it so easy." 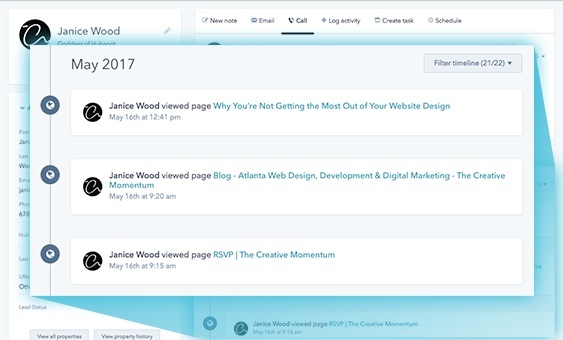 HubSpot’s Customer Relationship Management system is a dream come true for any sales team. Our own Director of Sales Christine Verska and Sales Manager Tyler Roy sat down to describe their favorite HubSpot CRM features and comparisons to other systems. Inbound marketing platforms present themselves as part product, part marketing philosophy, and part way of life. The general idea of content marketing is appealing on a number of levels and follows current trends. But before bulldozing our marketing departments and meditating on the inbound way, most of us want a tangible sense of what inbound marketing tools can do for our campaigns. A lot of what these tools have to offer can be boiled down to accessibility. 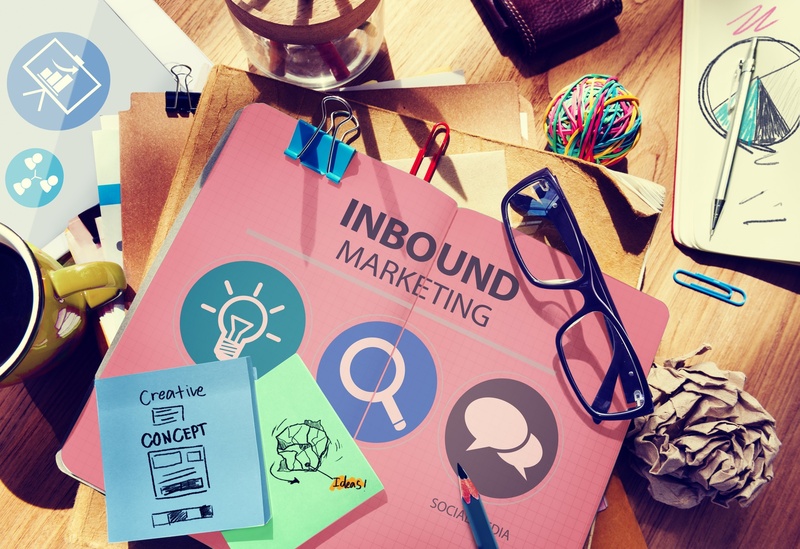 Popular inbound marketing products give your marketing team access to powerful analytics and content management tools without depending on a tricked out IT department.